Pepco is pleased to partner with Hubbell Wiring Devices in a collaborative effort to bring you the latest innovations within the electrical wiring device product sector. These new products highlight the continued commitment Hubbell has to bringing you the latest technologies available in the marketplace. Pepco’s relationship with Hubbell continues to prosper as one of our leading manufacturers throughout our extensive product solutions offering. 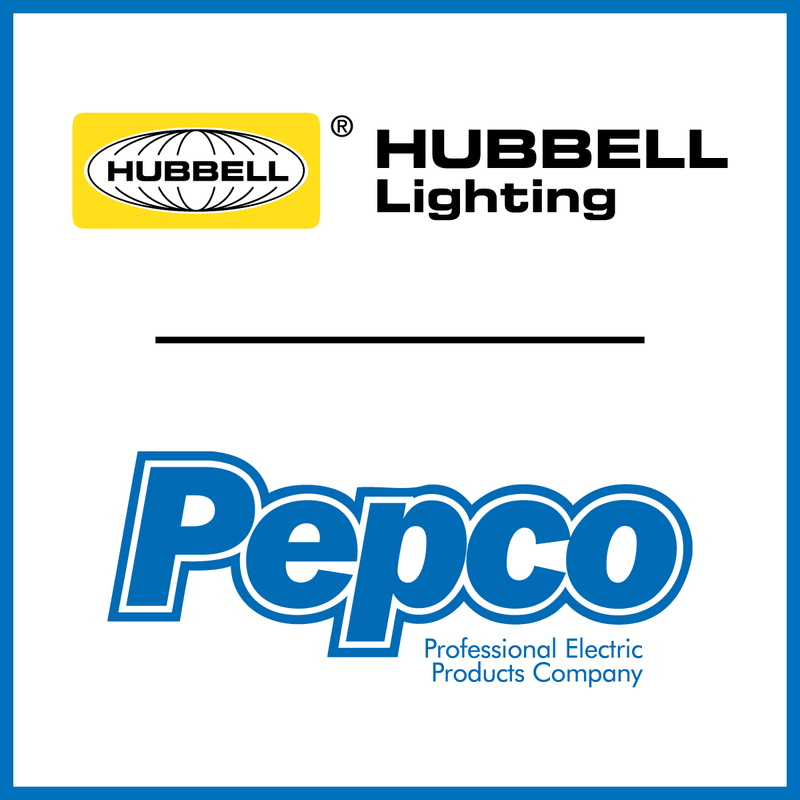 Hubbell is a strong Pepco partner and a very innovative company that continually brings new products to the market. During the month of March, we are working with Hubbell as a team to help promote five new product announcements.